We know that having to come to hospital can be unexpected and daunting for the whole family. We understand you may be visiting for the first time or at short notice and we know you might not be familiar with the local area.. This section is designed for parents, carers and patients and is full of information about coming to Alder Hey and what to expect when you're here. We don’t just care for children, we care for families. We know that whether it’s a routine outpatient appointment or an overnight stay in hospital, we are here to look after the whole family. Coming to hospital can be a scary thought and that’s why we place such importance on things like distraction, art and play. 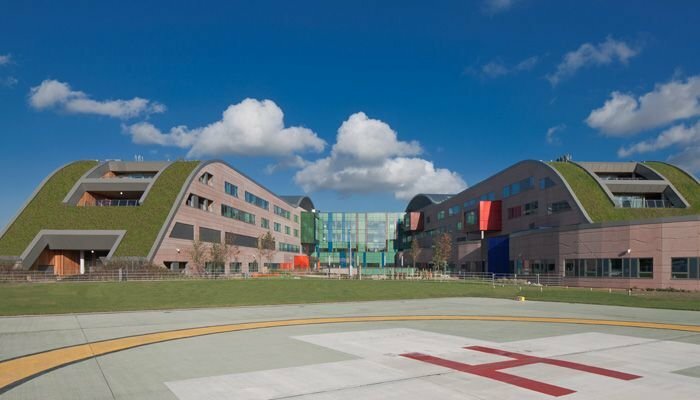 Why might you be referred to Alder Hey? Although many of our patients come from the North West and North Wales, we treat children and young people from all over the UK and beyond. We are a children’s hospital, so you may be referred to us because our staff are specialists in children’s health. The main entrance to Alder Hey in the Park is on East Prescot Road. If you’re travelling by car please use sat-nav postcode L14 5AB. Cars should enter the hospital site from East Prescot Road and use the drop-off facilities near the East Prescot Road entrance, or use the multi-storey car park, which has its own entrance to the hospital. To access the Emergency Department by car, use the Eaton Road entrance where there is a short stay car park and drop-off facility. 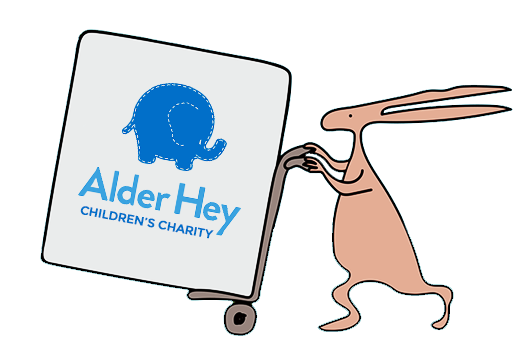 Read more about getting to Alder Hey. We understand how important and comforting a toy can be, but they are a major source of infection. Please help reduce the risk by cleaning or machine-washing any toys you’d like to bring. Please also help us by using the hand sanitation machines wherever you see them around the hospital. Outpatients – call the Appointment Centre on 0151 252 5358 or request a change online. *Please note – there may be times when parents are asked to leave due to procedures taking place on the unit. The Board of Directors of Alder Hey Children’s NHS Foundation Trust is fully committed to ensuring that our organisation provides the highest quality care and is open and honest with the people who use our services. We strive to do this by supporting our staff and having in place systems and processes that provide the right environment for lessons to be learned and changes made when things go wrong, in order to continuously improve. Our practice is underpinned by a robust policy on ‘Being Open’ and by the Trust’s Values, which specifically include Openness.